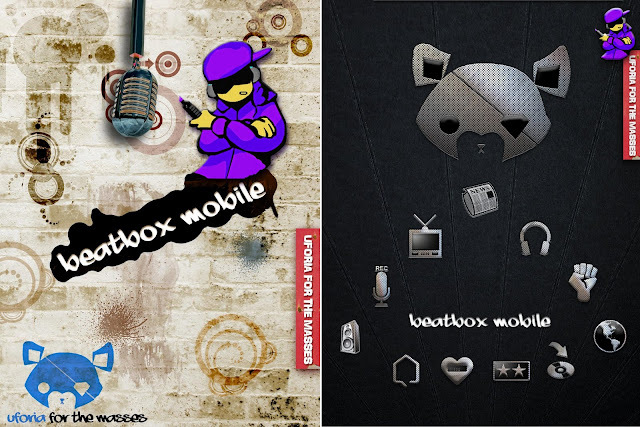 Beatbox Mobile - Hands-On Review — Mobers.ORG — Your Daily Source For Mobile FUN! Beatbox Mobile is the biggest and baddest must - have App on the planet for Beatbox fans and beatboxers alike. Combining an immersive experience with social Features and live multiplayer battles! 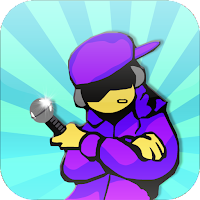 Unique recording features can also be used by musicians, Artists, and performers of all types to Quickly and easily record on the go! This is just the begining of the revelution with many more updates and much more is planned for the future! This app has been rated 10 out of 10! 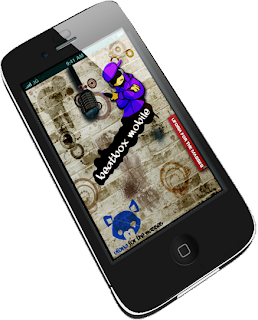 Share session recordings via facebook, twitter, etc..
Social features powered by Unite!